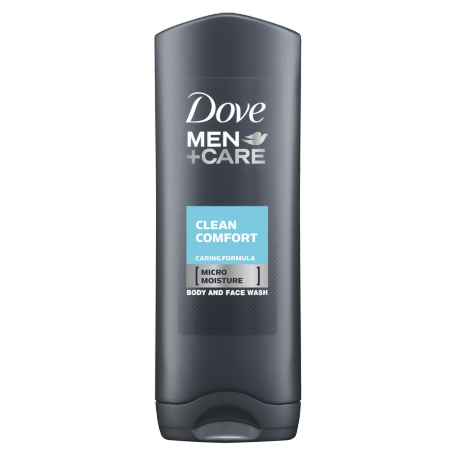 Dove Men+Care Clean Comfort Body and Face Wash, with MicroMoisture technology, hydrates your skin to leave it healthy and protected against dryness. This highly effective formula rinses off easily to deliver a refreshing clean and total skin comfort. 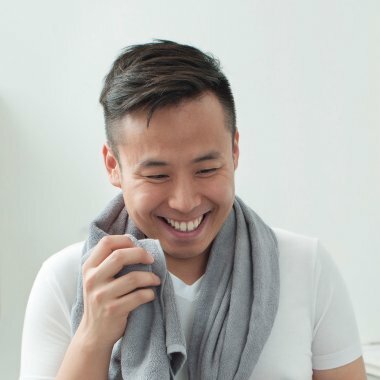 Dove Men+Care Clean Comfort Body Wash uses unique MicroMoisture technology, which activates on lathering, helping to lock in your skin’s natural moisture and leaving skin feeling hydrated. Plus, its gel washes away quickly without leaving residue behind. This dermatologically tested wash will leave you with a clean body and a refreshing scent that helps your skin stay healthy, hydrated and protected against irritation and dryness. Now you can start your day with skin that feels healthier, better protected and refreshed with this powerful and effective body wash for men. 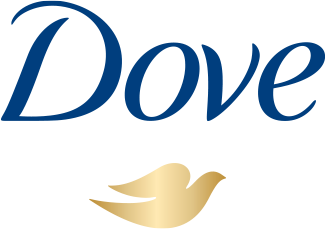 In the shower, soak your body and face and use enough Dove Men+Care Clean Comfort Body Wash to cover half your palm. Rub your hands together to turn the gel into a light foam, working it into your body and face. Rinse thoroughly. 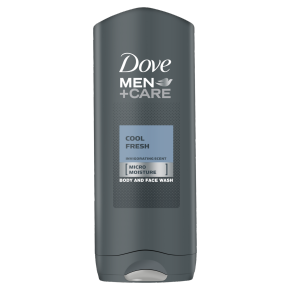 For an even deeper clean, pair your body wash with the Dove Men+Care Dual Sided Shower Tool – use the mesh side to work the cleansing wash into a lather and the other side as a scrub.